So I just visited this place again to try altogether a different cuisine. 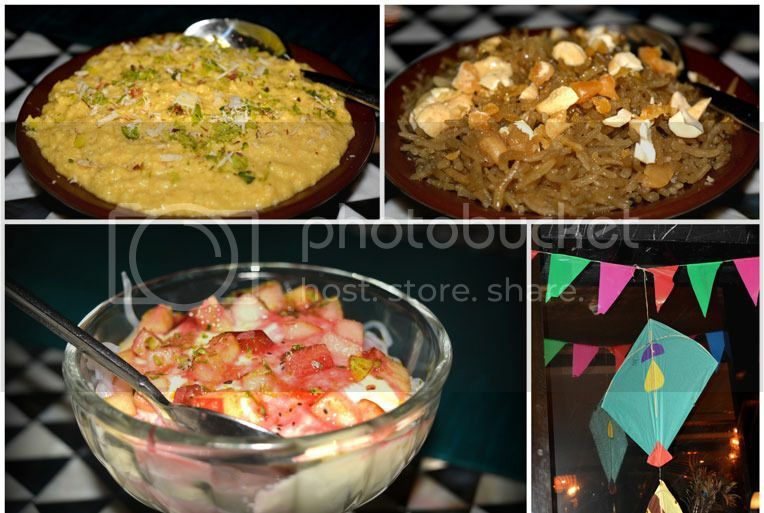 They currently have an ongoing Punjabi food festival which is on till 30th of this month. 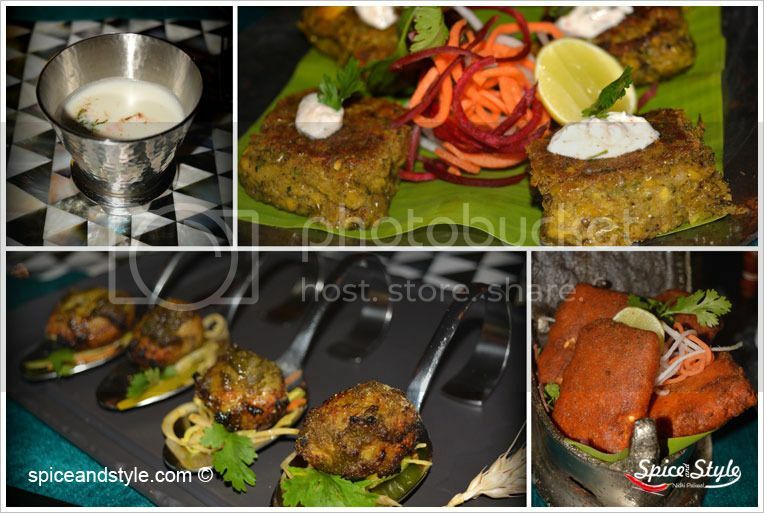 They have a vast variety on the menu.The chef’s have done a great job in bringing PUNJAB to KAUSHAMBI. I love how they keep trying out different things and always try to bring something new to the table. I started my journey with refreshing CHACH and tasting portion of THANDAI, both truly authentic in taste. Sometimes keeping things simple is the key. I finished 3 glasses of CHACH and still tempted for more. SONDE ALOO ( roasted potatoes cooked in clay oven) were perfectly marinated and tasted nothing like aloo infact something far better.Next was AMRITSARI PANEER. these were more like paneer pakoda. nothing too special but still well made. BHUTTIYAN DI KEBAB were super soft and the spices were on point.Tasted delicious with the mint chutney. There were a lot of non veg options too but unfortunately couldn’t try them but the AMRITSARI MACCHI and TANDOORI KUKAD indeed looked tempting. 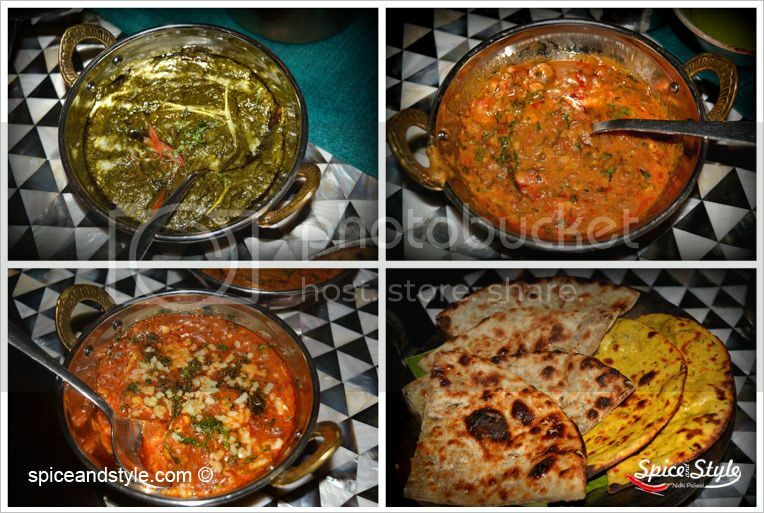 For main course I tried SARSON KA SAAG, PANEER BUTTER MASALA and LANGAR WAALI DAAL. Sarson ka saag with makke ki roti was delicious and made me wish how winters could come back. Made with love and lots of desi ghee it tasted heavenly. Langar waali dal was lipsmacking too. Panner butter masal gravy was again light and not too oily. The main course really impressed me a lot. Though AMRITSARI KULCHA was just average and could have been made in a better way. For desserts I tried Gur ka chawal ,rabri falooda and aamkhand. Gur ka chawal were my favorite. Loved the earthy sweetness it had; simple yet delightful. AAMKHAND was very average may be because mango season is yet to come and the original mango flavour was missing. Overall great experience and must try for all punjabi food lovers. CANT WAIT FOR THE NEXT FESTIVAL NOW!